falbalafaireyfashionblog | Welcome to my Blog and I hope u will have some creative ideas after watching my side to create new styles and looks for u and your friends. 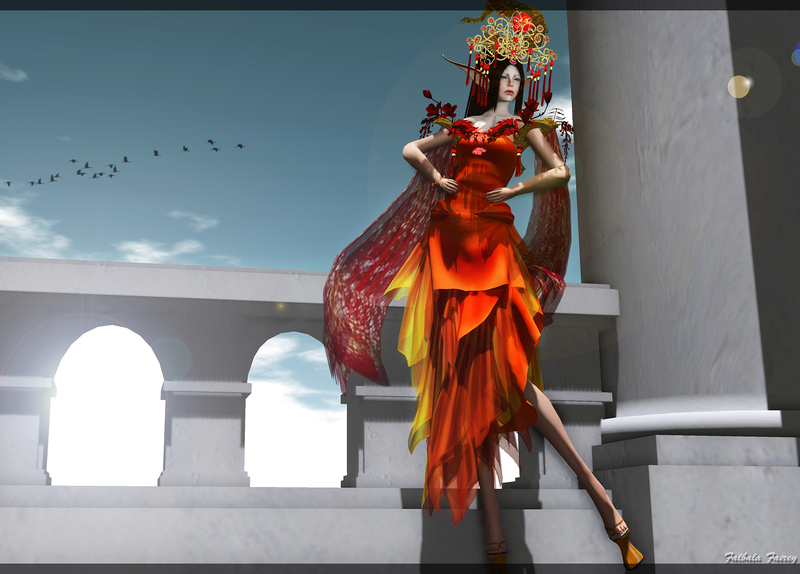 MISS VIRTUAL WORLD 2015 AUDITIONS START TODAY 10AM SLT! 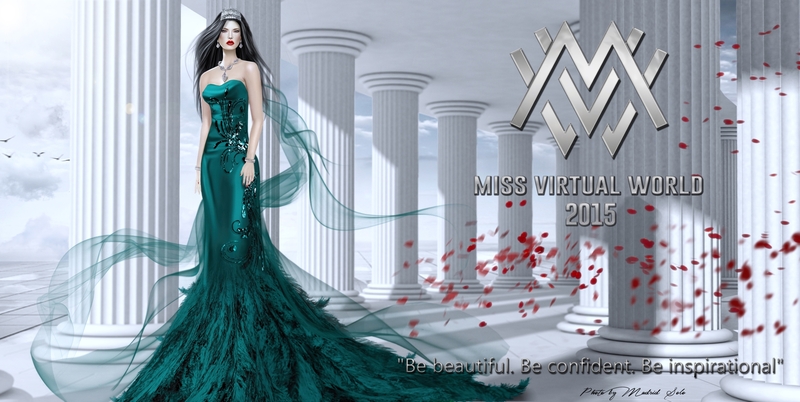 Today is the start of the first Auditions of the search for the next most beautiful, most confident and most inspirational Miss Virtual World! 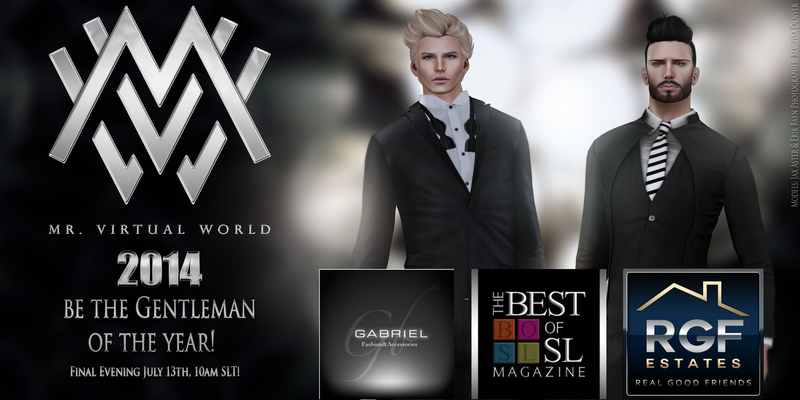 Less then 48 hours left to see which of our MISTER VIRTUAL WORLD 2014 Finalists is on his final walk to become the Gentleman of the Year! We are also delighted to welcome an amazing vocalist, AM Quar, on stage to perform a fabulous show, including AM’s band and his live guitar music. To guide us through the evening, we invited two wonderful people to host and DJ this finale, Wicca Merlin and Redclaw Inshan. Their fashion knowledge, humor and professionalism will make for an entertaining evening! To give our Mister Finalists the best chance possible to shine on their final evening we decided to keep the Sim CLOSED to the public. However, please follow the pageant and the Misters from the Live Stream Link below. 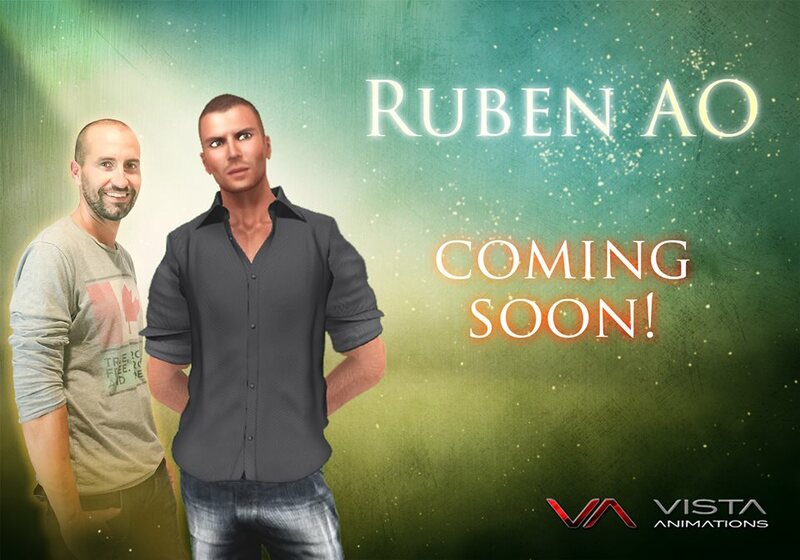 Enjoy the feed from the comfort of your own home to find out who will be our next Mister Virtual World 2014 and Gentleman of the Year! -23 long play stands. Larger performance with more freedom of poses. CHATTING (less moved anims that keep your avatar facing the other person) -23 stands, 8 walks, 2 run, 5 sits, 5 grounds, 4jumps flights and 6 dances. 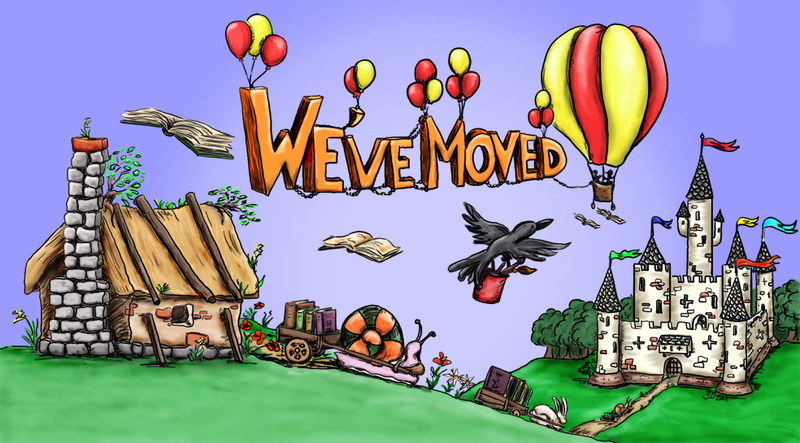 More than 54 new animations.